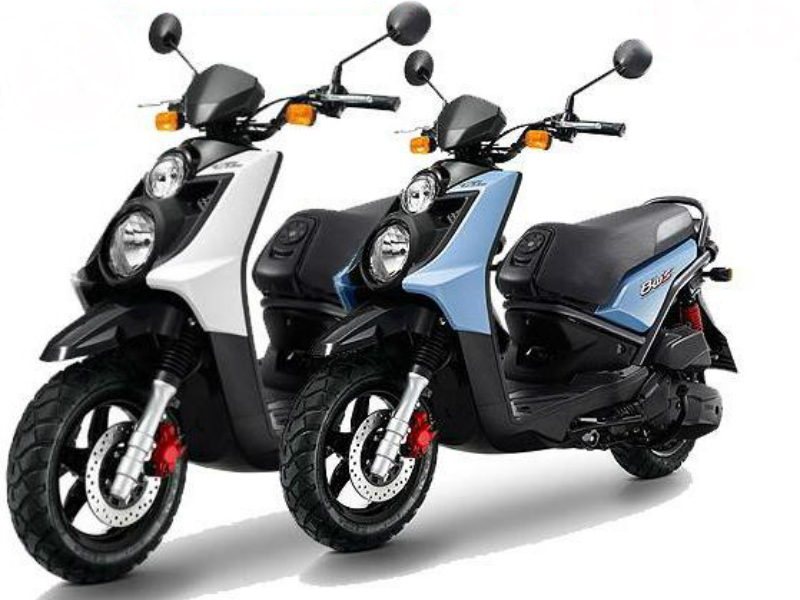 Yamaha Bws 125 Fi is a cool, trendy and uniquely designed vehicle with all the latest technological features. Read the review to explore the features, technical specifications & price. The yet to launched vehicle Yamaha Bws 125 Fi is expected to be well received by the customers. The unique design of the motorcycle has the power to attract people by its unique and trendy looks. The Japanese structure of its body, good-looking body graphics and distinctive twin headlamps serves as the major attraction of the vehicle. Further this scooter is not only all about looks but also powerful technology that makes the drive more pleasurable. On the whole a best suited vehicle for the family use as it can be used by all. Yamaha Bws 125 Fi is equipped with powerful 125 cc, single cylinder, four valve engine . This potent engine uses the SOHC valve configuration for smoother and friction less operation. This maximum power output from this engine is about 6.7 kW at 7500 rpm and the peak torque achieved is 9.6 Nm at 6000 rpm. This power from the engine reaches the wheels through automatic V belt transmission gears. The impressive structure of this trendy vehicle serves as a head turner for every passerby on road. Although this scooter is similar to any of the other vehicles of its category it proves to be unique because of its unmatched extraordinary features including impressive multi reflector headlamp, attractive body graphics, stylish handle bars and side view mirrors. The smarter alloy wheels and striking rear end of the vehicle are other promising features of the car. Designed with the latest technological features and quality materials, the bike assures a great riding experience. When it comes to better riding and handling then the first that seeks attention is dynamic suspension system including the front telescopic fork and rear unit swing. This quality suspension system with the powerful shock observers provides smooth, trouble free ride. Further the efficient braking system used gives complete control of vehicle to rider. 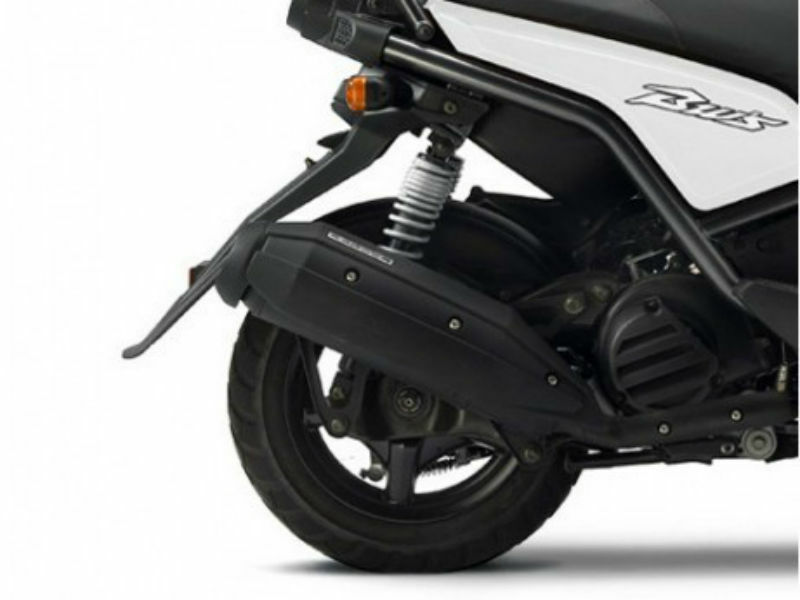 The fuel injection system used in the scooter assures proper usage of fuel thereby providing a good mileage of about 40 kmpl in city limits. 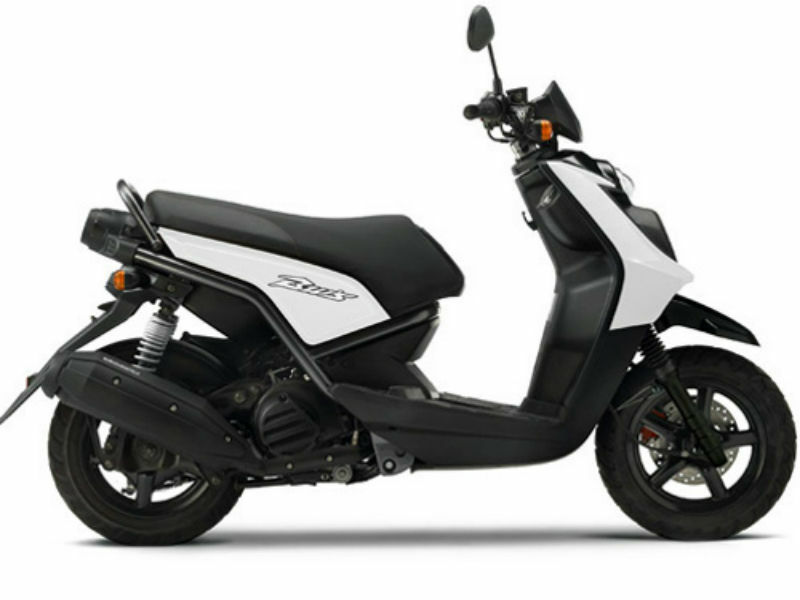 Yamaha Bws 125 Fi is available in various exciting shades namely Avalanche White and Midnight Black. The ex-show price of this all new vehicle is about Rs. 60,000.